Peacock – Threatening Head with Eyes and Beak! 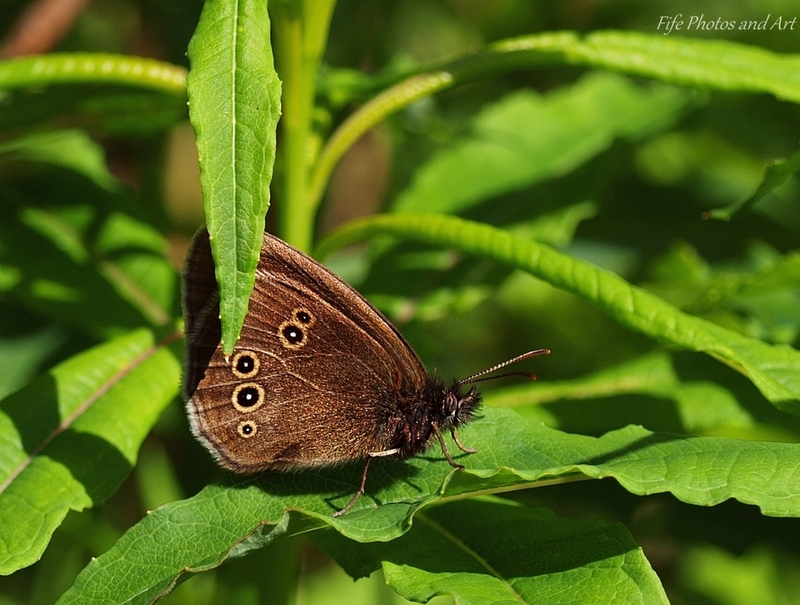 However, the ringlet’s ‘Eye’ spots appear to not be a defensive mechanism, but maybe partly a camouflage tool, and partly used during the breeding season. 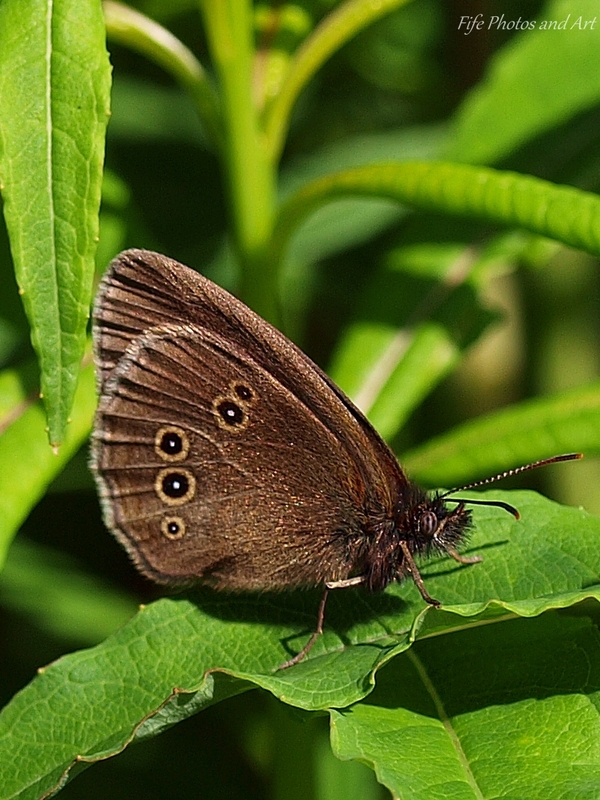 One interesting fact about the ringlet, because of it’s dark colouring, it absorbs heat relatively easily, and is thus one of the few UK butterflies to be seen flying around on overcast days. These photos are all part of the Weekly Photographic Challenge – Eye Spy. This entry was posted in Weekly Photographic Challenge, Wildlife and tagged butterfly, Fife, nature, nature photography, Peacock Butterfly, photography, Ringlet, Scotland, Weekly Photographic Challenge, wpc. Bookmark the permalink. Fantastic butterflies, what colors, amazing! Lovely shots. I’ve never heard a butterfly hiss. I rather like the fact that they do. Beautiful but feisty. Thanks Laura 🙂 I like that, feisty butterflies!!!! I love the facts about these butterflies! very interesting! The pictures are so beautiful! Every detail of these perfect creatures have been captured! love this! My wife would like you a lot, if you were a butterfly predator, she’s terrified of them! What a beautiful post and beautiful blog you have! I’m really glad I’ve found it! Thank you Sandra 🙂 I’m pleased you like it! I’ll look more closely next time I see one, now I know there are two different ‘browns’. Well, now I know I’m confused. I’ll carry a little identification book round with me. The only grayling I know of is a fish! 😀 As for gatekeepers… The mind boggles. Thank you Janice 🙂 I agree with you about the colour of the ringlet, it is a beautiful rich chocolate brown. Lovely images, Andy! I adore eye spot butterflies. We have several species here in the woodlands, and some of the larger moths are absolutely stunning! I am always amazed at how well they camouflage in nature. 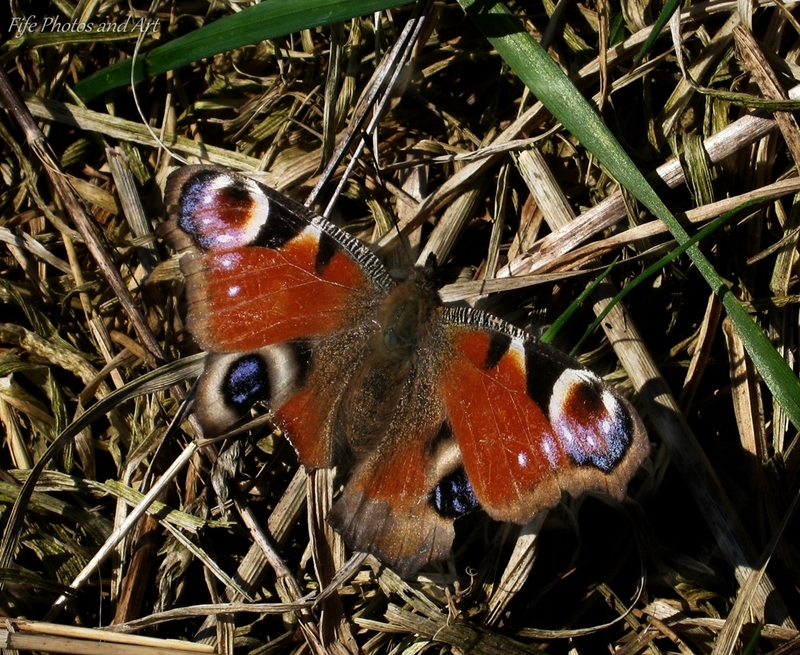 It is fantastic how the different colourations of the wings help moths and butterflies do different things. And have you noticed, that large brightly coloured caterpillars, will often turn into fairly dull moths, and vice versa. There must be an ecological reason for this, but I don’t know what the reason actually is! I suppose many aspects of nature will always be for us to wonder about. I think sometimes simply observing for a time shows us the answers we seek. That is how I have discovered most everything I know about deer. I know there is still much to learn! Beautiful photographs and interesting information. 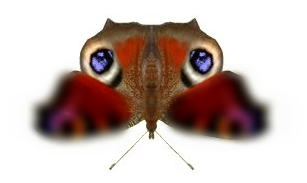 I didn’t realise that the peacock’s ‘eyes’ were supposed to look like the eyes of a bird with a beak in the middle. It is quite scary now that I see it like that. Thanks Lorna 🙂 It does make the peacock look fairly formidable!! I don’t think I would like to meet it on a dark night! Lol! I’d never looked at a peacock in that way! Great pics, Andy! Thanks Sylvia 🙂 It is one of our most brightly coloured butterflies close up, though oddly enough, from a distance it often looks almost totally black. Super photos and a very interesting and informative post! Great post Andy! I was going to go with butterfly eyes too but wasn’t particularly well again last week. Peacocks have always been one of my favourite butterflies and caterpillars. I used to rescue the caterpillars from local pathways before the wretched farmer came out to weed kill all the nettles! Ringlets are wonderful 🙂 There are a few places around me where they’re quite common. Have you ever been attacked by a red admiral? Most territorial butterfly I’ve come across. They will actually dive bomb you! Pointless but fun 😉 I was going to post a few of the tropical butterflies like the Owl and Morpho. Their eyes and false eyes are amazing! I hope you are feeling a bit better now! Oh wait for the end of January and all of February and my blog goes a bit butterfly mad 😀 Wisley have a tropical butterflies event in the Glasshouse every year and I virtually live in there for the duration!